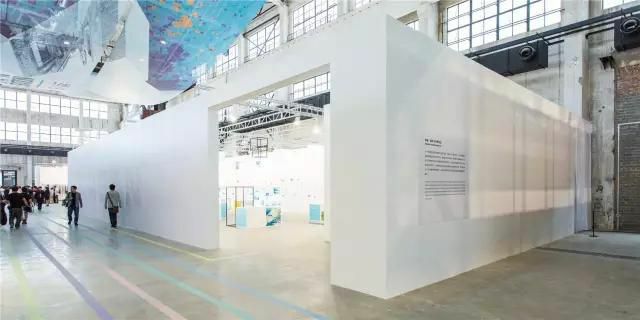 2015 Shanghai Urban Space Art Season was held in Shanghai Westbund Art Center from October 20, 2013 to December 19, 2013. 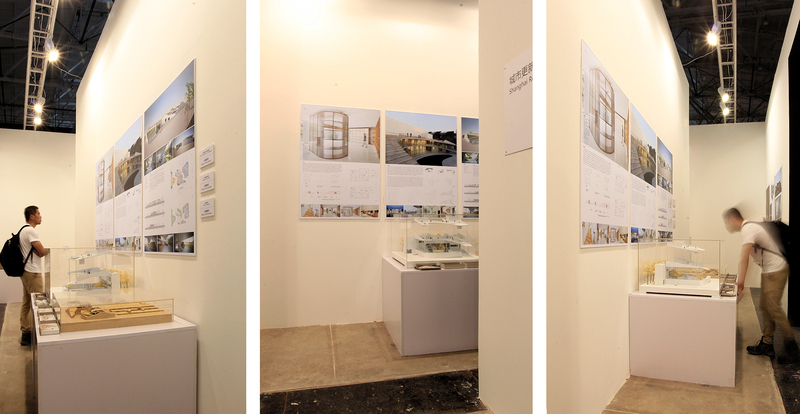 Daipu Architects was invited to attend the exhibition and showcased three projects, Tree Art Museums, Kengee Urban Farm, and Hangzhou CCTV Station. 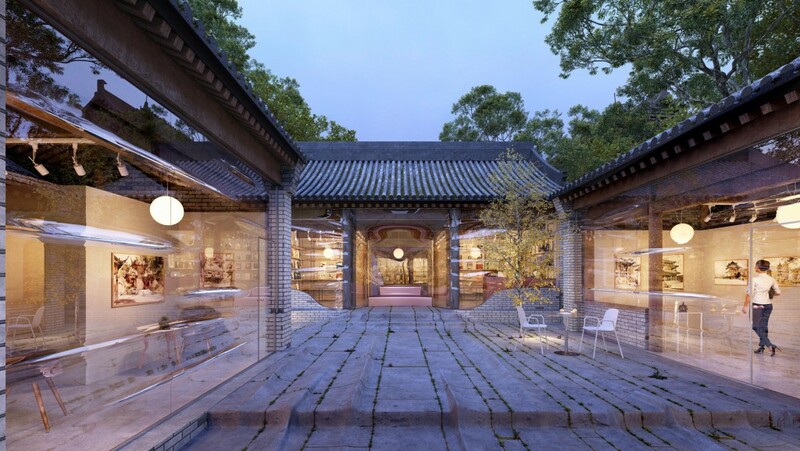 2015 Shanghai Urban Space Art Season is on the of “urban regeneration.” The main exhibition provides five entry points to approach the subject, which are “Interpretation of the Theme: Literature and Discourse”, “Retrospective: Inheritance and Regeneration of History/ Tradition”, “Prospective: Emerging Urban Paradigms”, “Reflection: Urban/ Rural Dual Life” and “Interplay: Intervention of Art into Public Space.” It aims to create a dialogue between the past, the present and the future; instigate urban imagination; explore the boundary, correlation and integration of materialism and society, space and media, inheritance and regeneration, experience and projection, urban and rural, art and the public, the globe and Shanghai, and correlation and fusion.